After integrating the American Astrolab, Inc. in the HUBER+SUHNER group at the end of 2012, we will start to offer the world’s leading coaxial cable assemblies minibend, mini141 and microbend through the global HUBER+SUHNER distribution network. 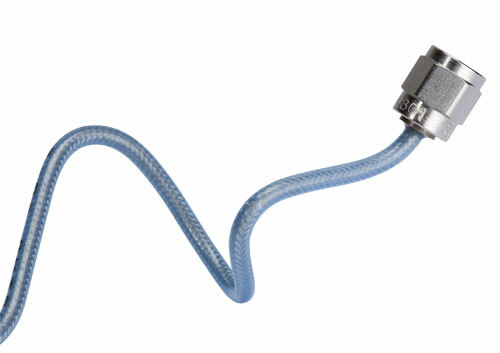 minibend is a truly flexible coaxial cable assembly which is designed for use in low profile, internal, point-to-point interconnections between RF modules within communications systems. mini141 is an enhanced, low loss version of the minibend flexible coaxial cable assembly with increased phase stability and power handling capacity. microbend assemblies provide you with a standard preassembled and tested high performance, cost-effective truly flexible alternative to .047 inch custom semi-rigid cable assemblies, eliminating the need for predefined custom lengths and bend configurations.